Actually a member of the greenling family, Ling Cod isn’t a cod at all, but gets its name from the cod-like appearance of its meat. 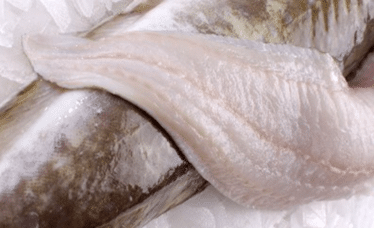 Ling Cod has lean meat that turns white when cooked, with a firm, almost dense texture. It has a deliciously mild, slightly sweet flavor. 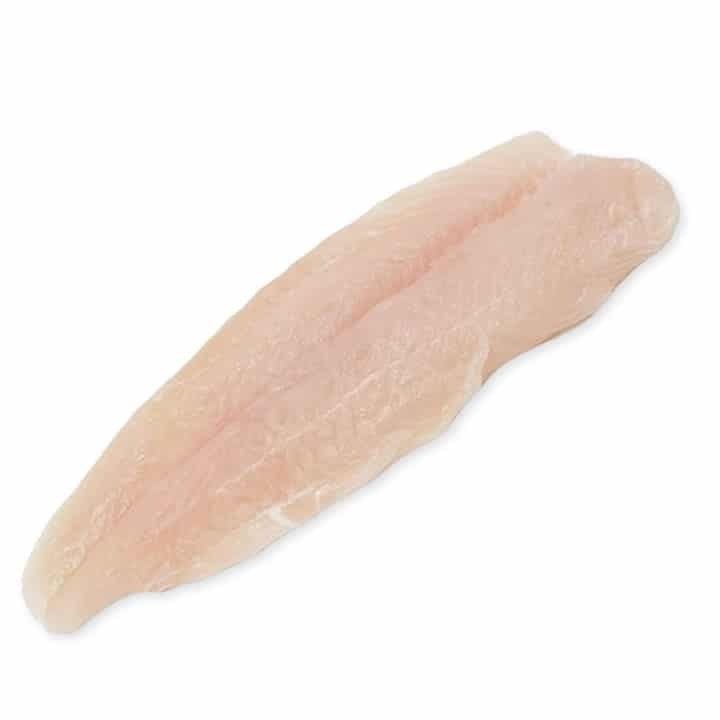 Feature Ling Cod like you would any firm white fish – it’s great in fish-n-chips, perfect for chowder, makes great fish tacos and can be a great addition to any style of seafood stew. 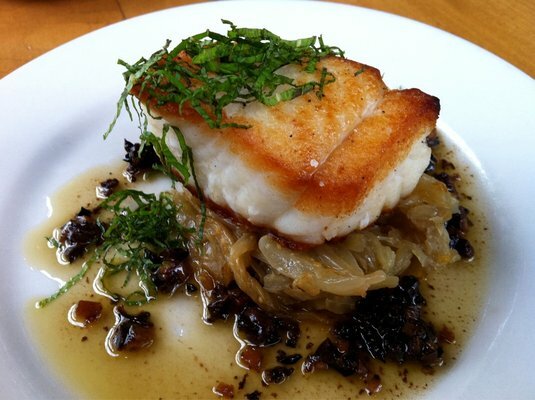 Cod is one of our most beloved American fish. That is, it’s mild flavored with a clean taste – perfect for even those customers who claim they “hate” fish! If you have customers looking for an affordable, mild and easy fish to work with – Ling Cod is the perfect suggestion!